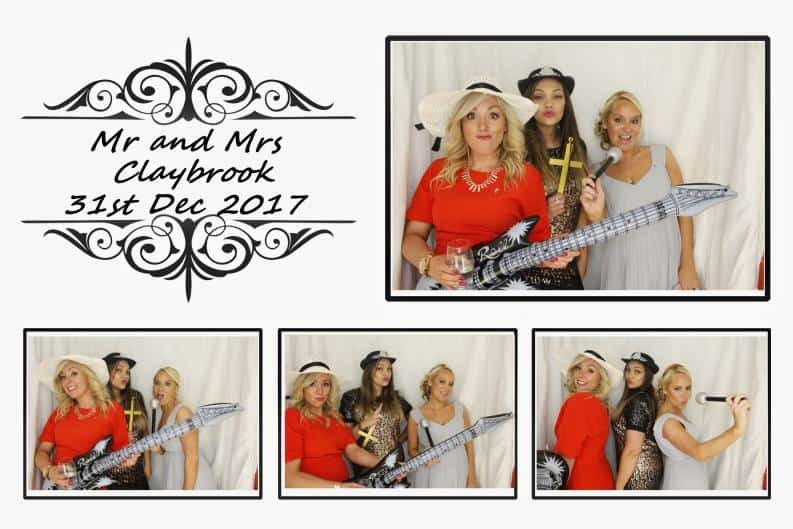 We Provide High-Quality Photo Booth Hire In Henley In Arden. I believe in giving the customer a high-quality service and excellent customer service. Unlike other companies in the UK, We only use Canon 18-megapixel digital camera’s and not cheap Webcams. This would give you better quality photos, The great thing is, you instantly get printed photos in Under 10 seconds. 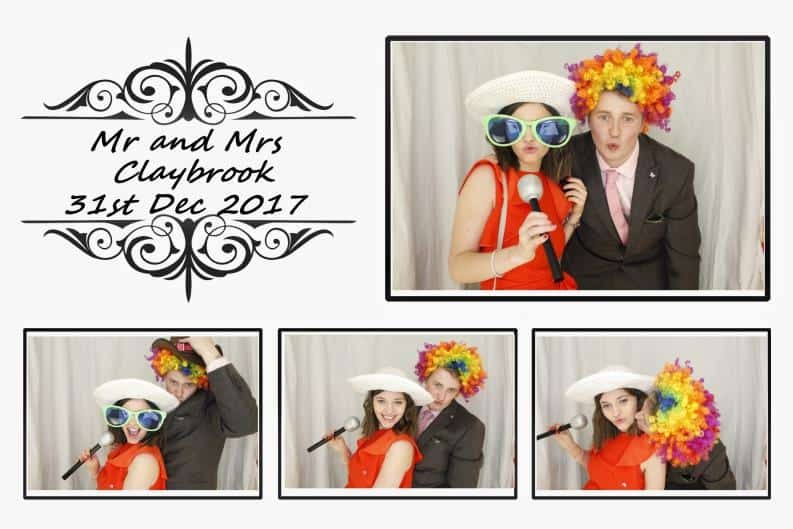 Michelle Daly contacted us for a Photo Booth Hire in Henley In Arden early 2017. Once she looked around our website, she noticed we provided many other services which she would require. 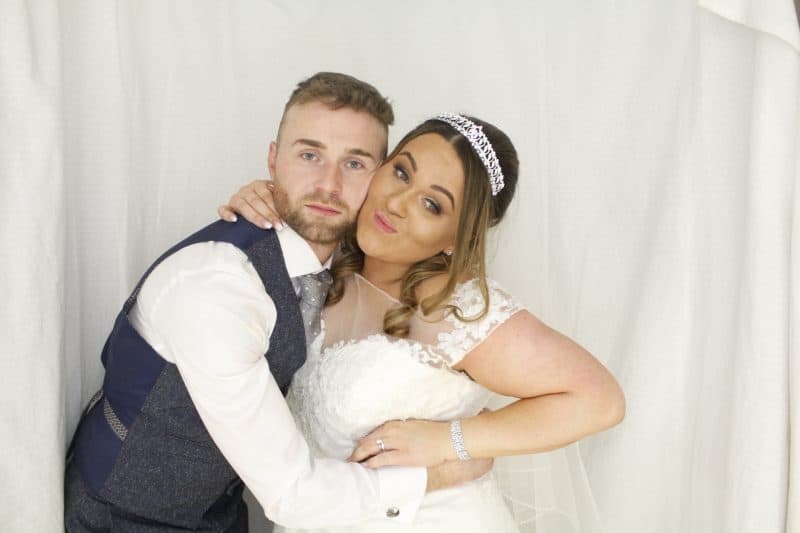 Michelle decided to book a Photo Booth, Mobile Disco, Uplighters and Love Letters. We designed her template to her requirements and added the date and their wedding Surname into the template. As always we arrived early at their venue which was Henley in Arden Golf Club. We set up all required products without any fuss and was ready to go at 7 pm as required. Photo Booth started at 8 pm and finished at 11 pm. Usually, we would take 90 photos in 3 hours, but we ended up taking 140 as it was very busy. 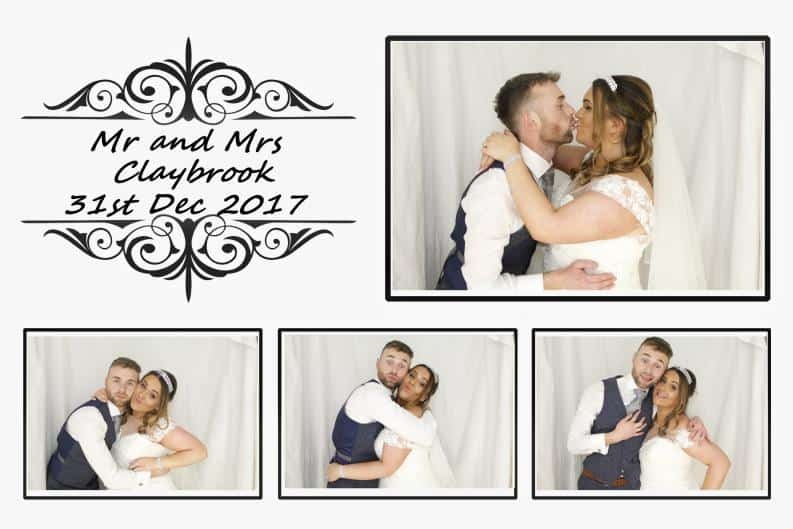 At the end of the night, we gave the guest book to bride and groom, and they were delighted with the photos. Mobile Disco Birmingham are always here to help with any questions you may have. 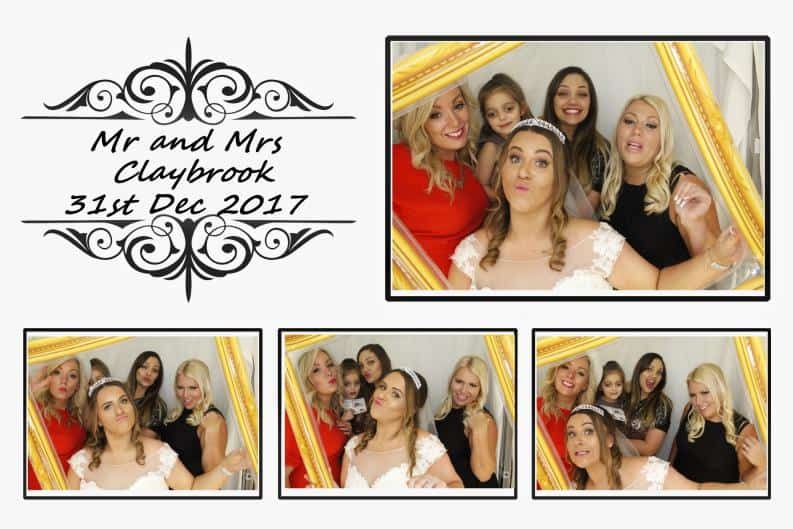 If you require any more assistance with our photo booth Hire In Henley In Arden, Please get in touch, and we typically return all emails within 1 hour.